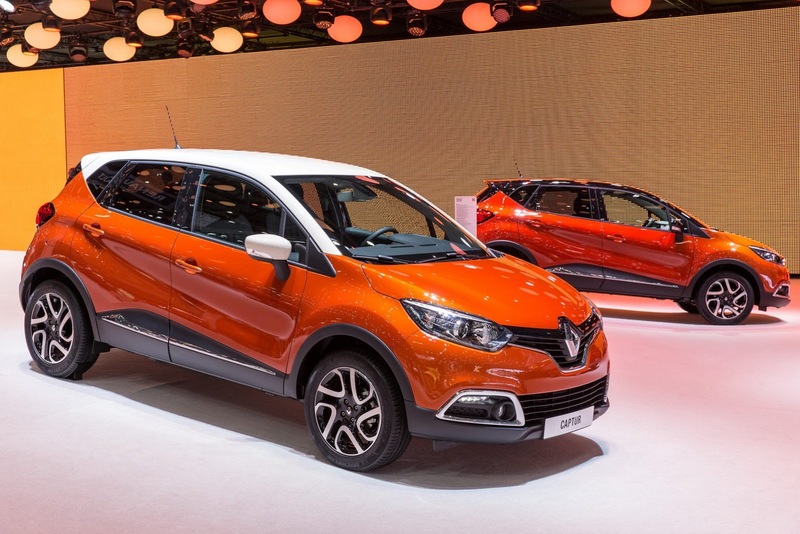 The French folks at Renault released official pricing information on the new Captur, a crossover which begins at €15,500 in the home market, France. Power is provided by a 0.9-liter TCe engine producing 90 horsepower, a more frugal dCi engine with 90 horses and a range-topping 1.2-liter TCe powerplant capable to produce 120 horsepower. 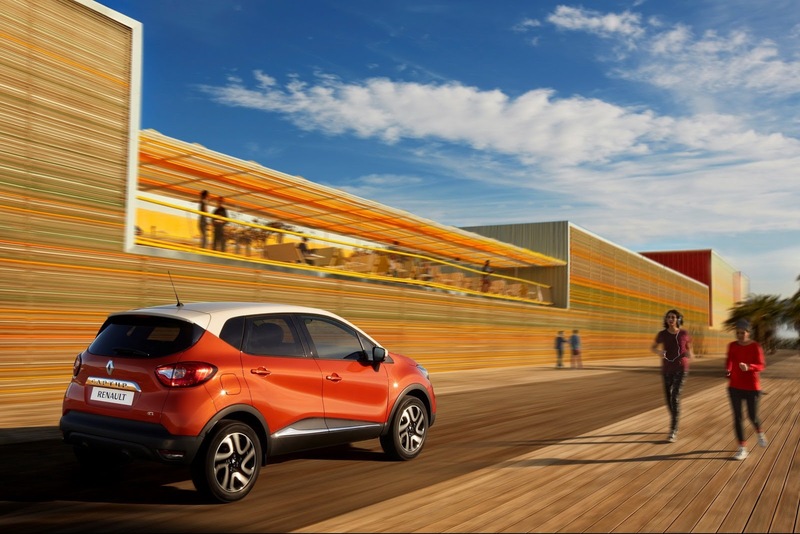 Available in four trim levels, namely Life, Zen, Business and Intens, the new Captur packs a new R-Link infotainment system, climate control, reversing camera, rain sensors and power mirrors. 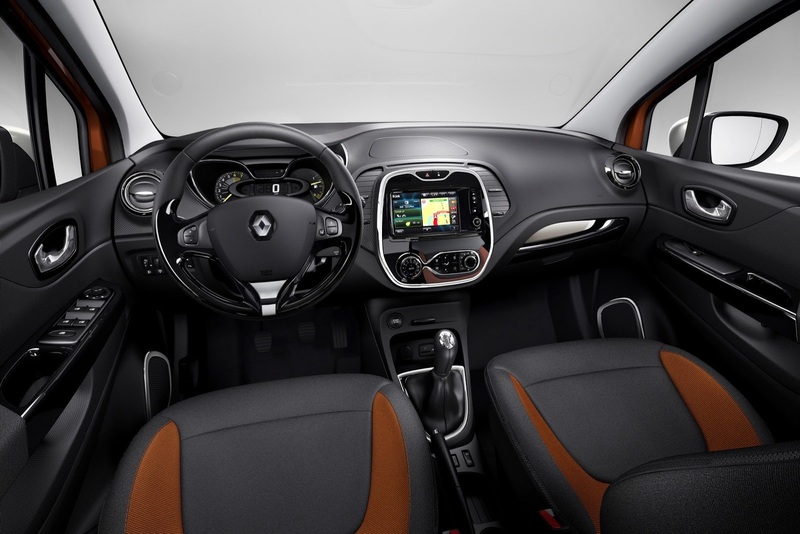 Power is transferred to the wheels via a five-speed manual gearbox while a six-speed automatic EDC unit is also available. 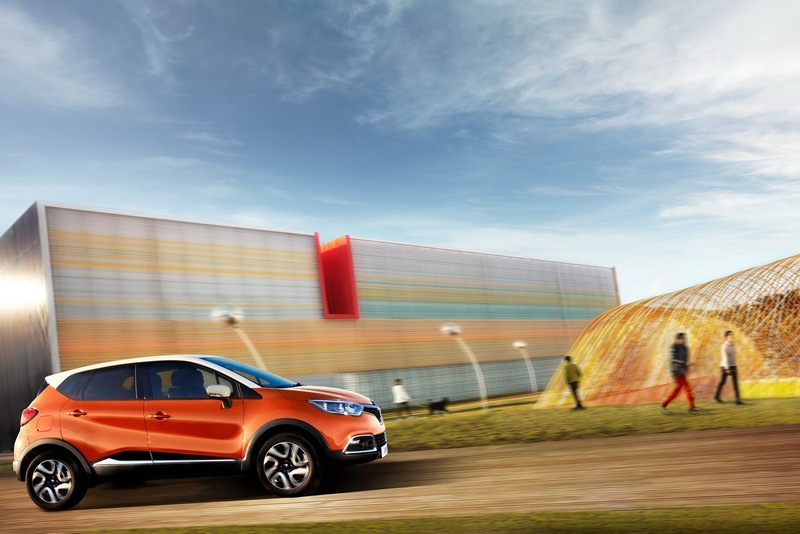 If you want more equipment, the top-of-the-range Renault Captur with the Intens grade starts at €22,700. 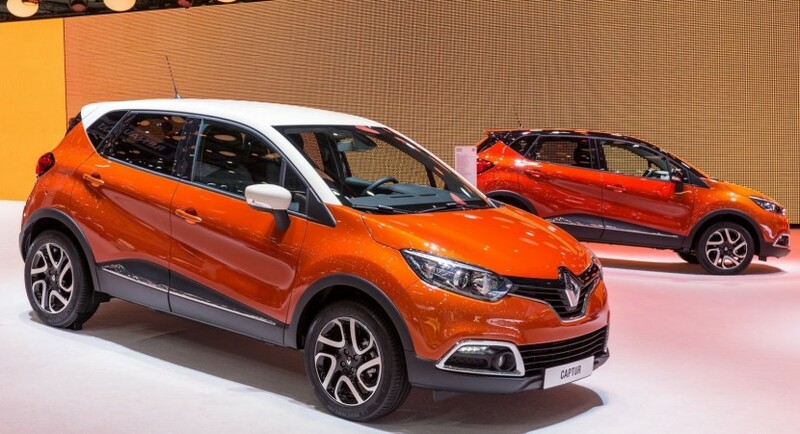 The new French crossover is scheduled to hit the European showrooms in the coming weeks, with pricing figures for certain markets to be announced later.